App Impossible is 30 levels of insanely difficult but amazingly addictive fun that will keep you hooked for hours. 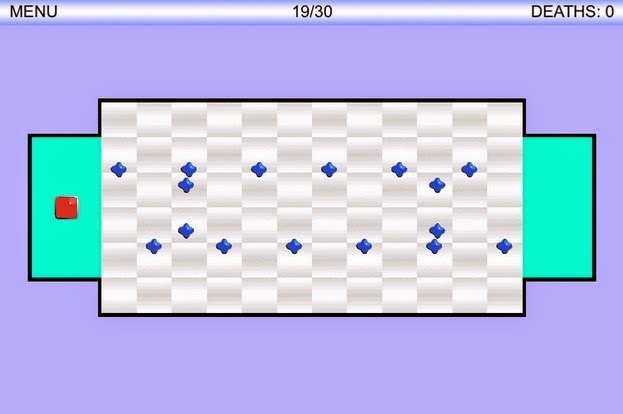 Each level progressively gets more challenging and if you pass level 10, you're a lucky fella. Spend the next few hours of your life doing something that matters, play App Impossible right now! This is a new game that with its deceptively simple yet sophisticated game play will really challenge the player and make those gray brain cells earn their keep. The app is compatible with all devices and Android 2.2 up and does not require a heavy duty flagship smartphone to play.